As for iOS users, a massive 70% of them are running iOS 9 which came out only in September this year. Additionally, iOS 8 is being used to run about 92% Apple devices; an OS released not more than 16 months ago. Though Android 6.0 Marshmallow has enough things to like about it, many users will have to wait another couple of months before they can run it on their devices. The contrast between iOS and Android updates offers an interesting picture. Perhaps the inertia and stagnation that sets in once the users become accustomed to running a particular OS make them shy away from updates. 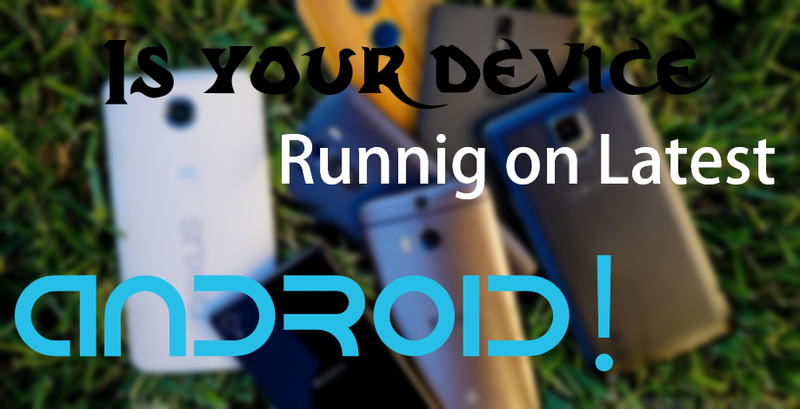 Other than the availability of the OS what else do you think could keep users away from upgrading their Android devices? 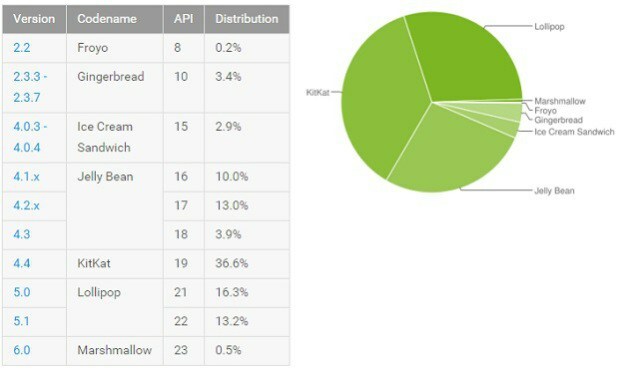 No Comment to " Most of Android are still running on Old Android versions "